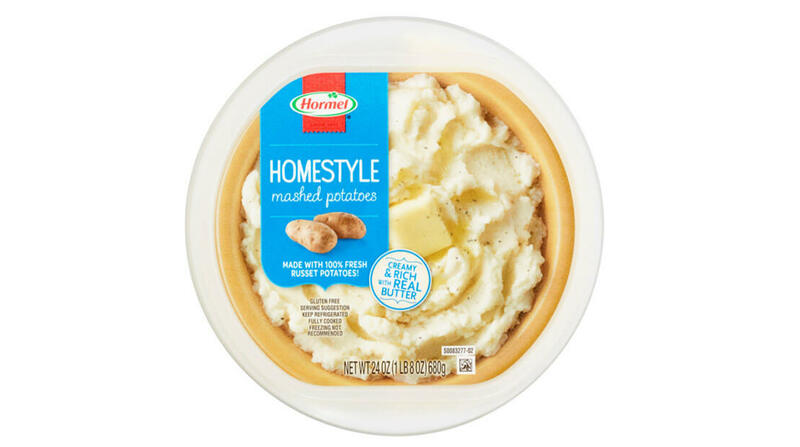 Hormel Foods Corporation (NYSE: HRL) today announced it has entered into a definitive agreement to acquire Country Crock® chilled side dish line from Unilever United States Inc., of Englewood Cliffs, N.J. The transaction is expected to close by February 2010; terms were not disclosed. The Country Crock® chilled side dish line consists of 10 varieties of refrigerated, microwaveable, multi-portion, potato-/pasta-based side dish products. The line, first introduced in 2004, is a strong player in the refrigerated side dish segment. Hormel Foods currently manufactures and sells microwaveable main dishes including Hormel® refrigerated entrees and Lloyd’s® prepared entrees, consisting primarily of meat or poultry. Hormel Foods was advised in this transaction by Centerview Partners LLC. Country Crock® remains a registered trademark of Unilever Supply Chain Inc.